For a large website that requires customization, HostSearch recommends dedicated server hosting. 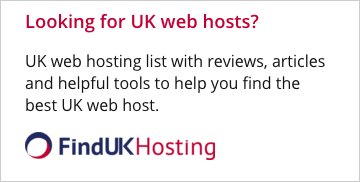 Web hosting providers listed on this page were selected by HostSearch to help you make an easy decision in choosing a VPS web host. Please click on "See more information" to visit their web sites and learn more about their offers. Dedicated server hosting is simply renting an entire web server from a dedicated web hosting provider. The hard disk storage space is usually of high capacity and the technical support quite thorough. 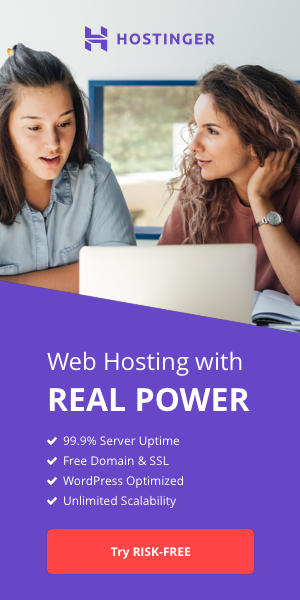 The dedicated hosting option allows you the ability to maintain a large website while not having to be concerned about employing the staff to support it. Sometimes you will also hear the term "managed hosting" which is the dedicated server managed by a web hosting providers for you. Both dedicated server and manged hosting are the perfect solutions for a large website that requires customizations. If your website has high web traffic, you can also consider adding more servers with load balancing.